Did you know that October is Computer Learning Month? The Free Library wants to help you celebrate! Here’s a reminder of all the ways we can help you gain confidence in your computer skills and equip you with the tools you need this month and every month! The Free Library offers a variety of computer classes, ranging from computer basics to software tutorials to instruction on emailing and social media. If you’ve been itching to learn something new (or brush up on something not-so-new), find the right fit at a neighborhood library near you! Need help figuring out or troubleshooting an electronic device? 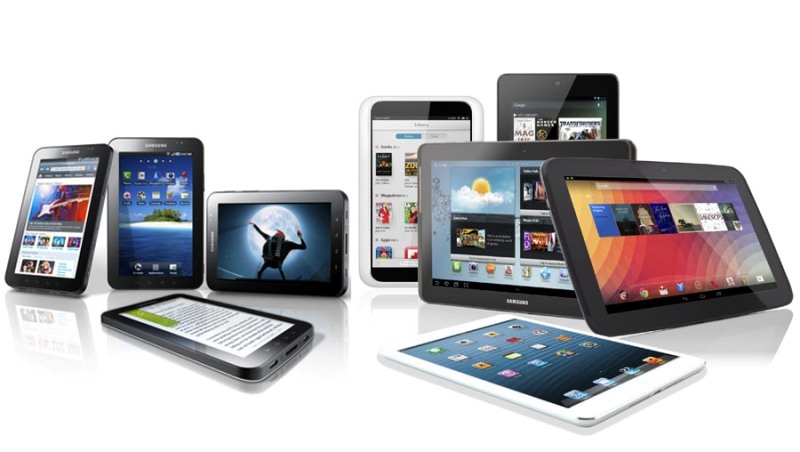 Our gadget gurus are available for one-on-one tutorials to help get you up and running! 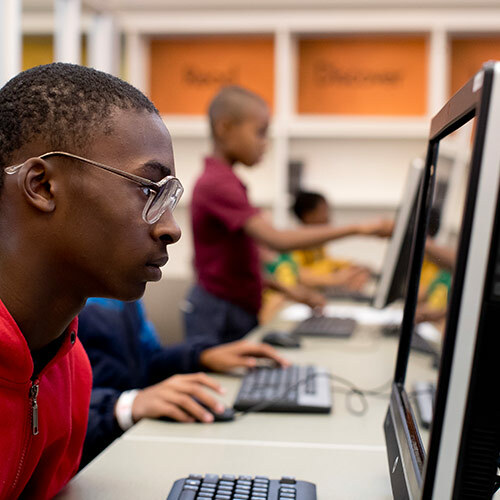 Free Library of Philadelphia Hot Spots bring computer access, classes, and the internet to neighborhoods throughout Philadelphia. Each Hot Spot includes computers, a printer, and all necessary broadband equipment, as well as a reference collection of Free Library materials. The Free Library’s newest digital resource is already a smashing success! Beginning just last month, the Free Library began offering free access to Lynda.com to anyone with a library card. Lynda.com is an online training and learning tool for business, software, technology, and creative skills. While you're at it, don't forget to browse the rest of our databases and digital resources! 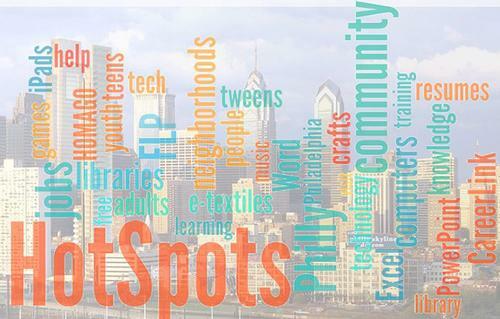 Did you know the Free Library is the largest provider of free internet access in our region? Visit a Free Library location near you to get connected! October is Computer Learning Month, and we know a thing or two about that! 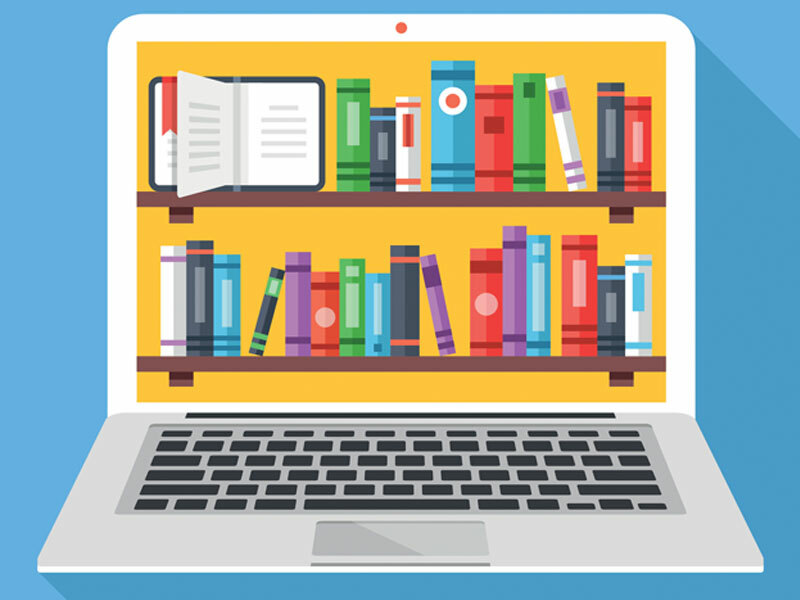 Add a Comment to Celebrate Computer Learning Month with The Free Library!